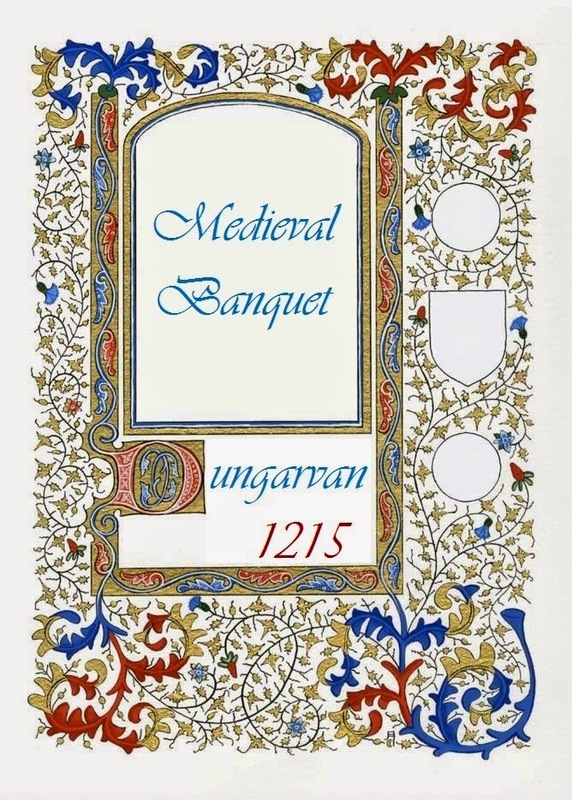 Tickets are now on sale for the Medieval Banquet celebrating the 800 Anniversary of the Granting of the Town Charter by King John. Venue: Crews Restaurant, Church St. Date: Saturday 4th July at 7.30 pm. Tickets: €35 Available at the Museum, Friary Street.